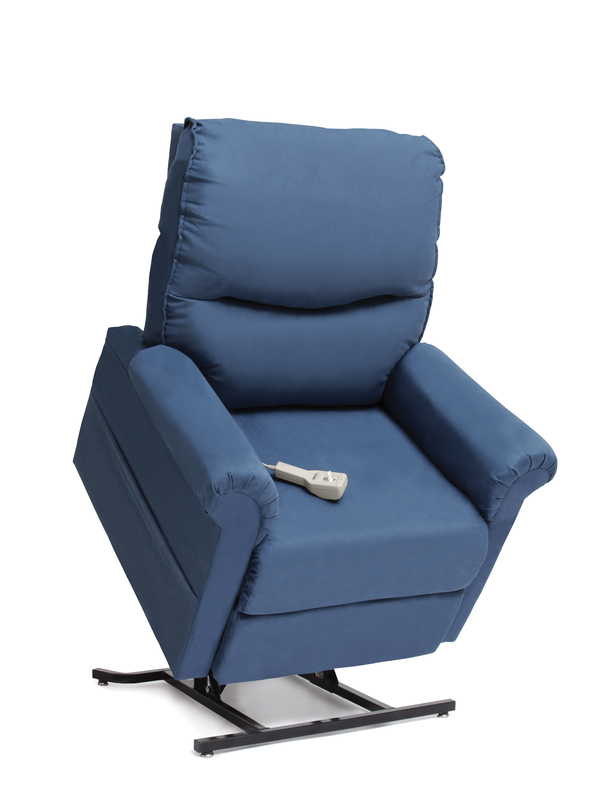 The Vivalift! 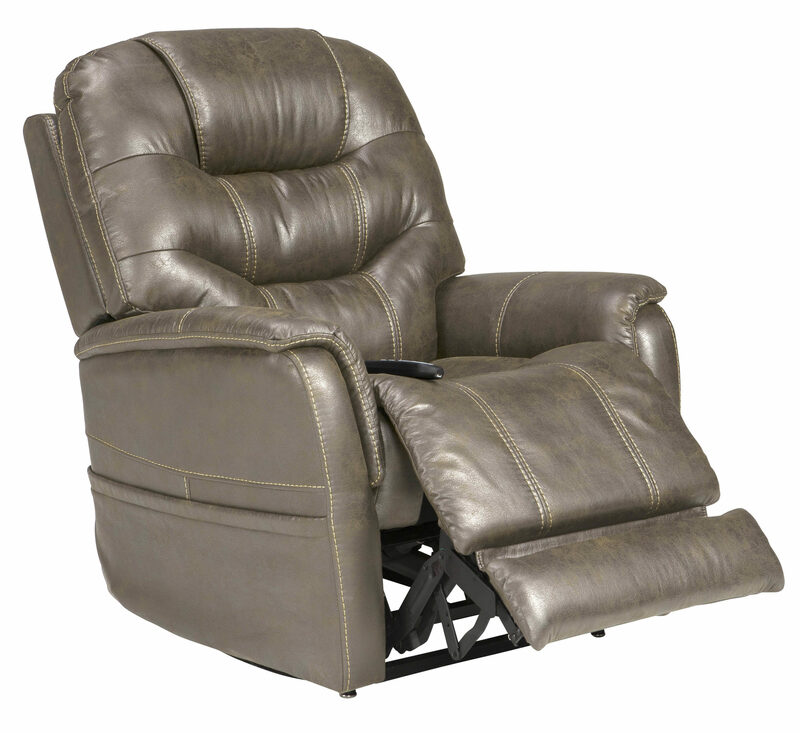 collection, featuring the some of the most innovative new power recliner technology. 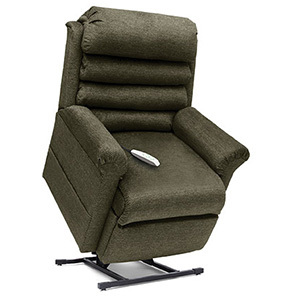 This collection features infinity position sleep recline lift chairs. 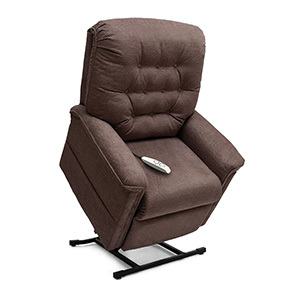 Excellent comfort, classic styling, at a superb value. 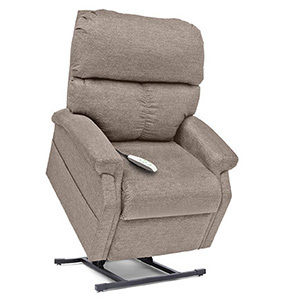 The ultimate in comfort, style and performance, with a recline that goes further back than any other lift chair. 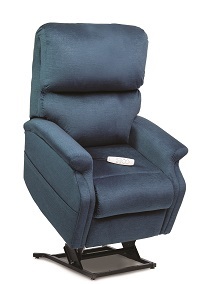 Plush fabrics, comfort and style with exceptional strength and durability. This collection is a great choice for the value conscious. 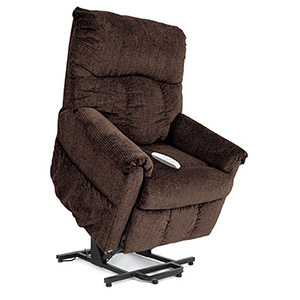 This collection offers the space saving Wall Hugger lift chair.